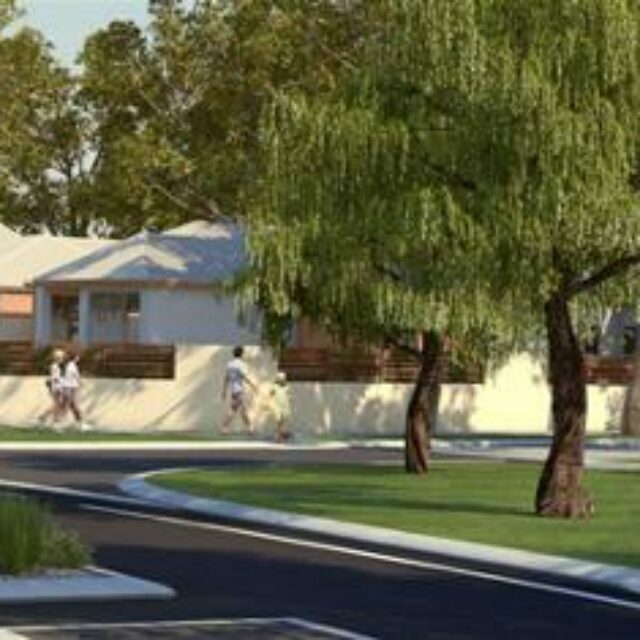 Malvern Springs is the sixth village to be developed at Ellenbrook. It is a development extending over 182 hectares with approximately 2,000 dwellings housing over 5,800 residents. Malvern Springs was conceived as a healthy place to live, work and play. 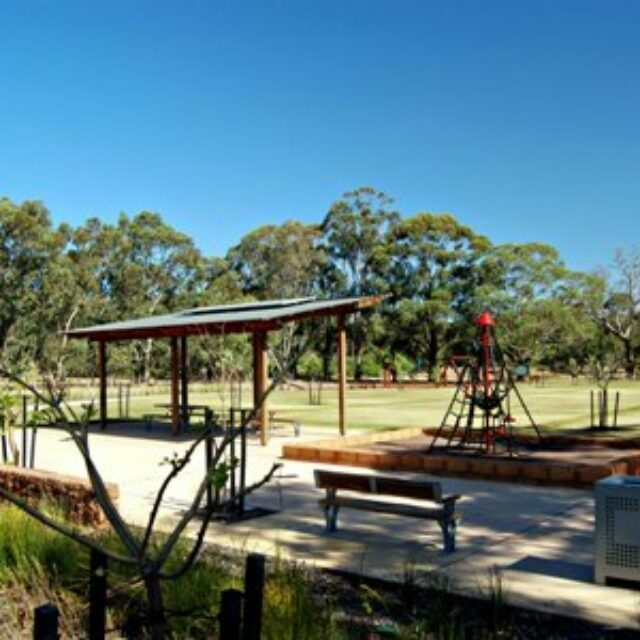 The design for Malvern Springs reflects the natural contours of the land and the retention of wetland and bushland areas. Seeds of local flora were harvested and are used for landscaping public open spaces and the residents’ front gardens. Malvern Springs aims to deliver both environmental and social sustainability through the creation of a multi layered community. The diverse range of housing accommodates varying needs and ensures that people can remain in their communities through every stage of their lives. An extensive network of walk and cycle trails is also provided.